Like us, the Corinthian Christians struggled to struggle and preferred to prosper. Ungrateful and arrogant, they needed to hear the sometimes-hard truths that Paul sets out in the second half of this deeply personal letter. But he also reveals here his heart for Christ's people—one filled with the true love of Christ for wayward "children" with all their familiar failings. 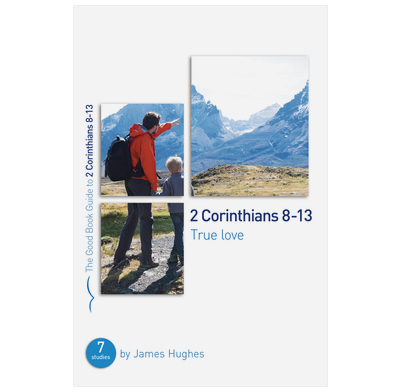 These seven studies in 2 Corinthians 8 - 13 follow on from the Good Book Guide on chapters 1-7 and are perfect for small groups studying this New Testament letter.